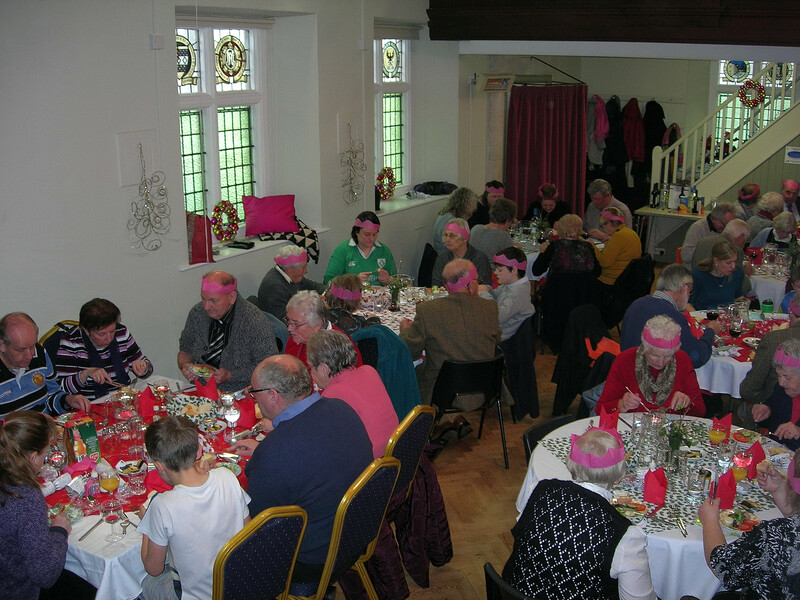 St Disen’s celebrated the end of the church’s year and started looking forward to Advent and Christmas with a lovely three course lunch – a trio of starters, roast beef and a scrumptious selection of deserts. As well as welcoming friends and family, we were also delighted that Revd. Olly and his family were able to join us. Our thanks go to all who helped prepare the meal and made the tables look so lovely. We are delighted to welcome Revd. Olly Mears and his family to Bradninch. Olly will be licenced by the Bishop of Exeter at St. Disen’s Church on Monday, 4th December at 7-00pm. Everyone is most welcome to attend the service and, later, to join Olly and his family for refreshments in St. Disen’s Hall.